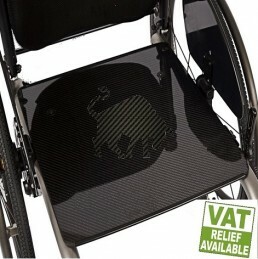 Carbon fibre wheelchair seat pans that are CNC machined to your specification for a fixed price. 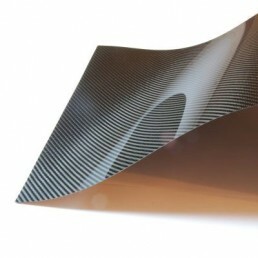 FLEXIBLE carbon fibre sheets Out ultra-thin smooth glossy FLEXIBLE carbon fibre sheets are excellent for veneers and come in two thicknesses 0.25mm and 0.5mm. 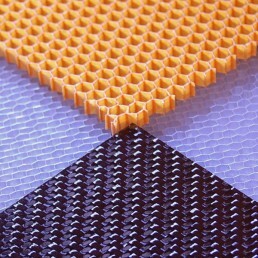 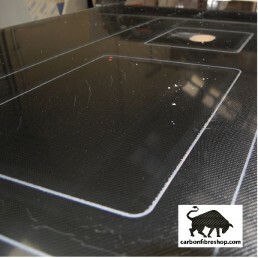 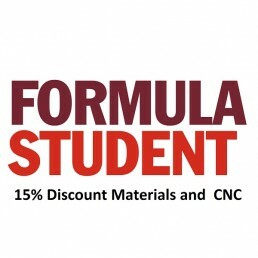 Carbonfibreshop.com supply a range of high quality carbon fibre sheets, plates and sandwich panels for customers that require high performance at affordable prices. 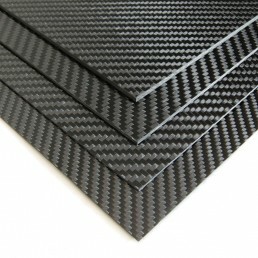 We design, manufacture, test and stock a large range of high quality carbon fibre sheet, plate, sandwich panel and other carbon fibre products from our base in Ireland supplying UK, Europe and Worldwide. 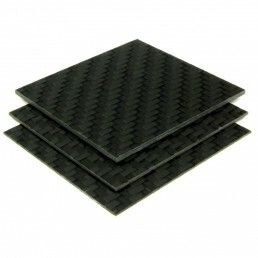 We supply different types of carbon fibre sheet, plate and sandwich panel to suit a range of applications; from purely cosmetic uses through to high performance applications requiring high strength, stiffness & light weight. 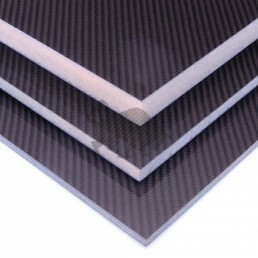 Why choose our carbon fibre sheet / plate / sandwich panel?